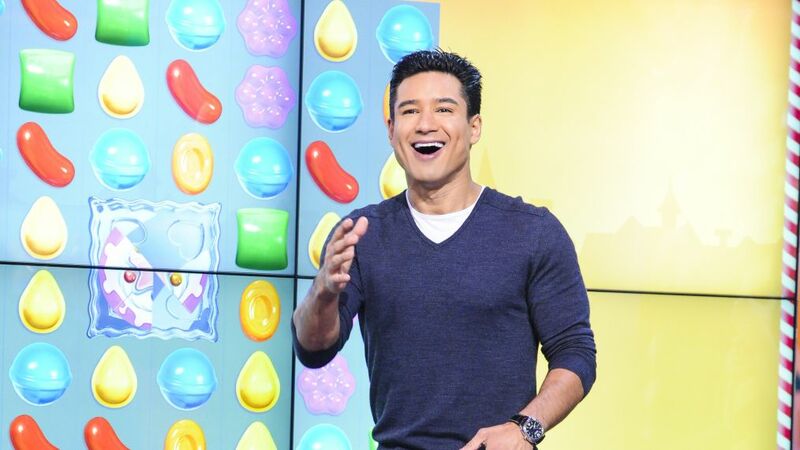 CBS has created a real life Candy Crush game show. The show set to premier on July 9, 2017, will be hosted by Mario Lopez. Contestants from CBS’ other reality shows competing in the premiere: Survivor‘s Kelley Wentworth, Joe Anglim, Woo Hwang and Jeremy Collins, and Big Brother‘s Paul Abrahamian, Da’Vonne Rogers, Frankie Grande and Caleb Reynolds. From what we can tell, the game show is much more difficult than the original game. Teams of two have to help one another out by scaling a huge video wall and playing the game. The grand prize is $100,000. After watching the preview, what do you think your strategy is to win the game?